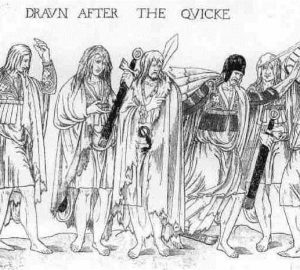 Liberty and Riots: Magna Carta in Ireland. Magna Carta is the most famous of medieval documents and the story behind it a fascinating. Forged amidst a civil war in England some people even claim it is the cornerstone of modern democracy. This podcast looks at the brutal reign of King John which led to Magna Carta being written, before looking at its impact in Ireland. 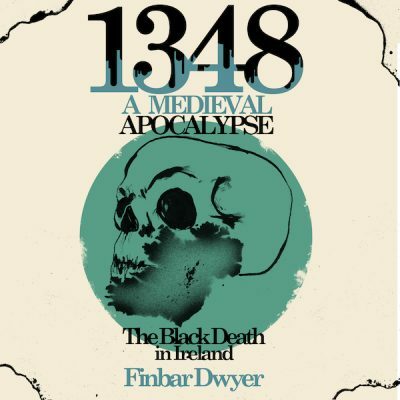 The show concludes with why I think its over rated and perhaps why medieval riots are as important. 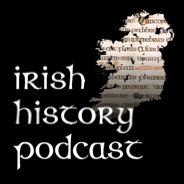 This podcast is based on research for a discussion I participated in on RTE history show. You can hear that show here.